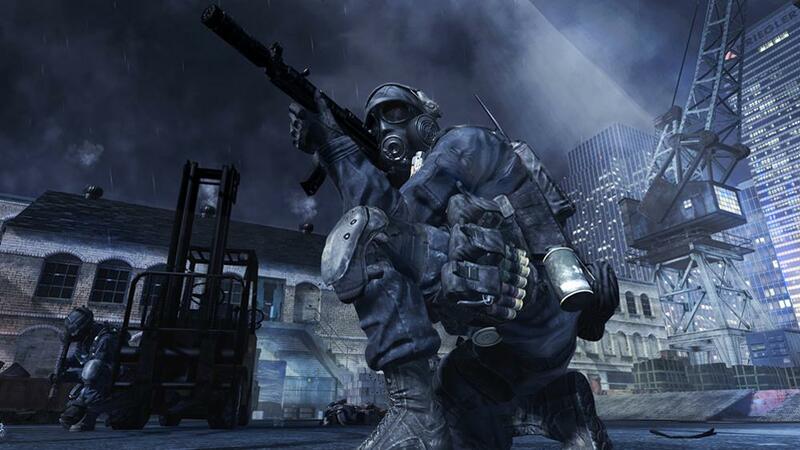 Modern Warfare 3 is now the number one most played game on Xbox Live, but that's not too much of a surprise. I'm happy to see that Skyrim is in the top ten, as it's one of the only strictly single-player games out there. I'm sure eventually Assassin's Creed: Revelations and Saints Row The Third will pop up soon.